We take a trusted, and honest approach to planning your loved ones memorial and will let you take all the time that you need. 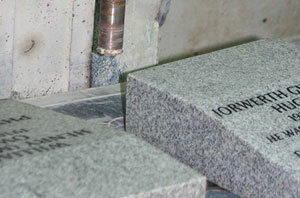 the right memorial that is personal to you. 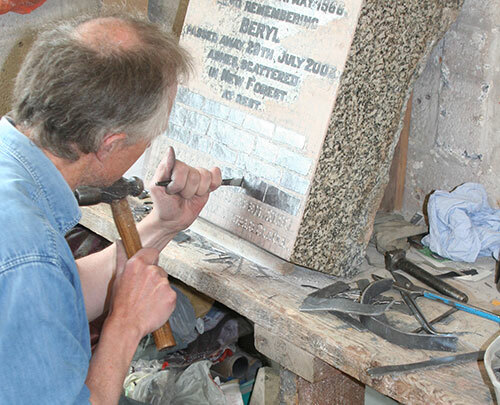 Using our expertise we help you to take all the time you need to choose a headstone, full memorial, or cremation plaque that is personal, individual and meaningful. 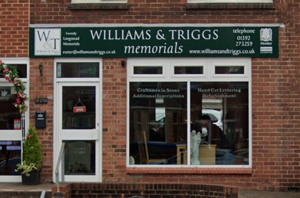 You are very welcome to visit our showrooms in Exeter, and Devon, but if it is more convenient we are always happy to visit you at home. 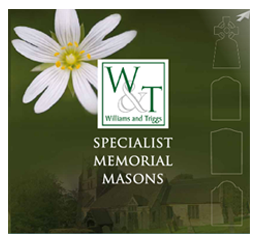 Browse our memorial brochure for to see ideas on high quality, bespoke memorials we can provide. 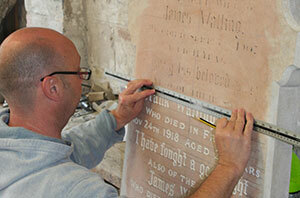 We offer a complete service and are happy to advise you with choice of memorial.